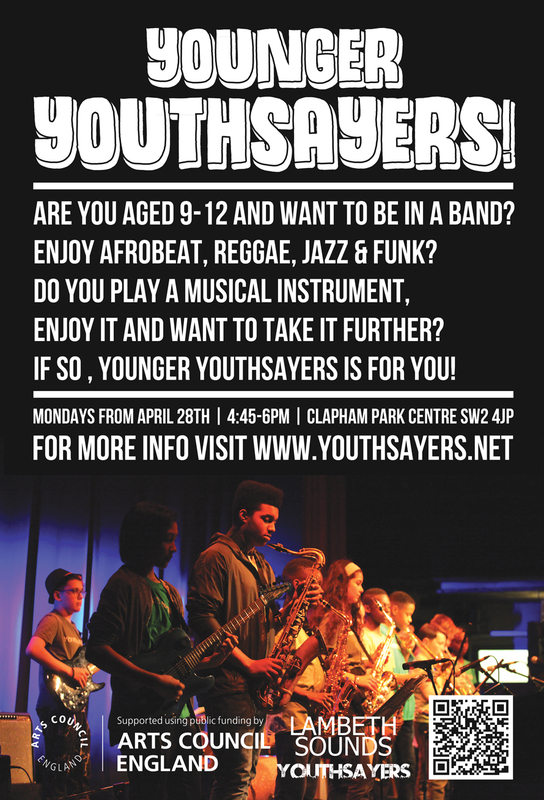 Younger Youthsayers is a new session starting on on Monday April 29th 2019 at Clapham Park Centre from 4.45 to 6pm. 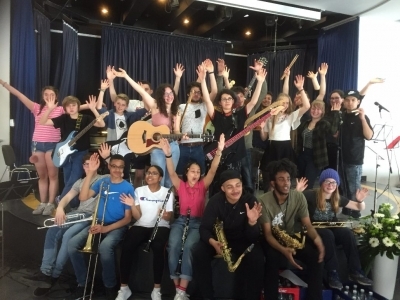 If you are a budding musician from the age of 9 to 12 and you would like to try playing with other people your age in a band that explores fun music, the is this session is for you. 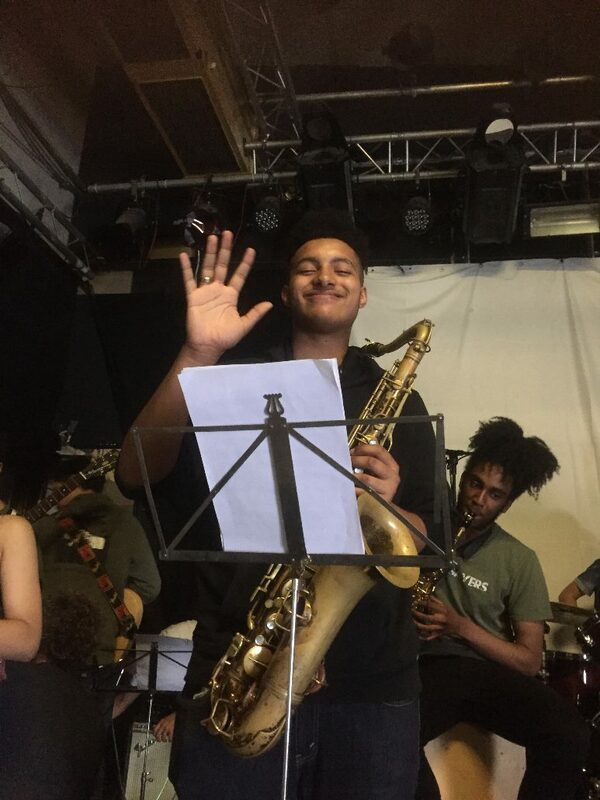 You will get to chance to learn how to play new music with flavours of afrobeat , reggae and jazz. 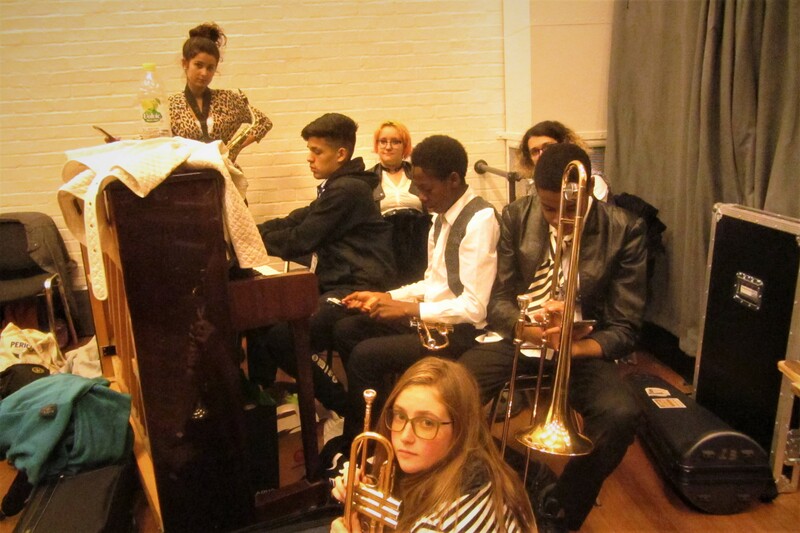 You will learn how to work as a band and improvise . 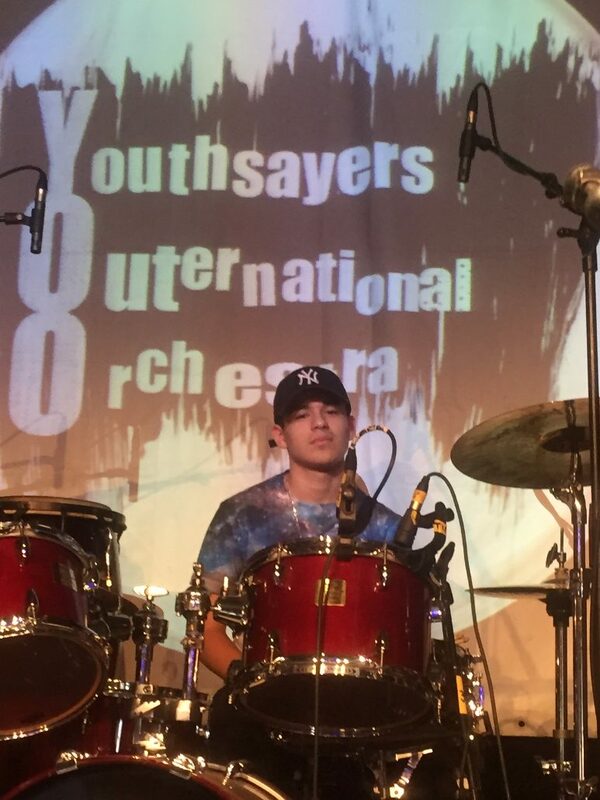 You will get chance to work with professional musicians from Soothsayers band and members of Youthsayers senior band. Most of all this session will be fun and give you a chance to play music you may not have chance to try before. 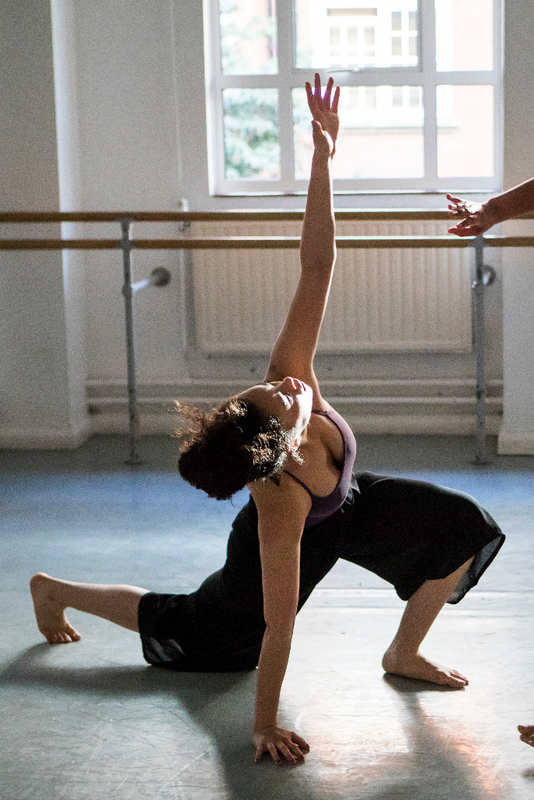 We need you to be reliable , keen to join in and have a go . 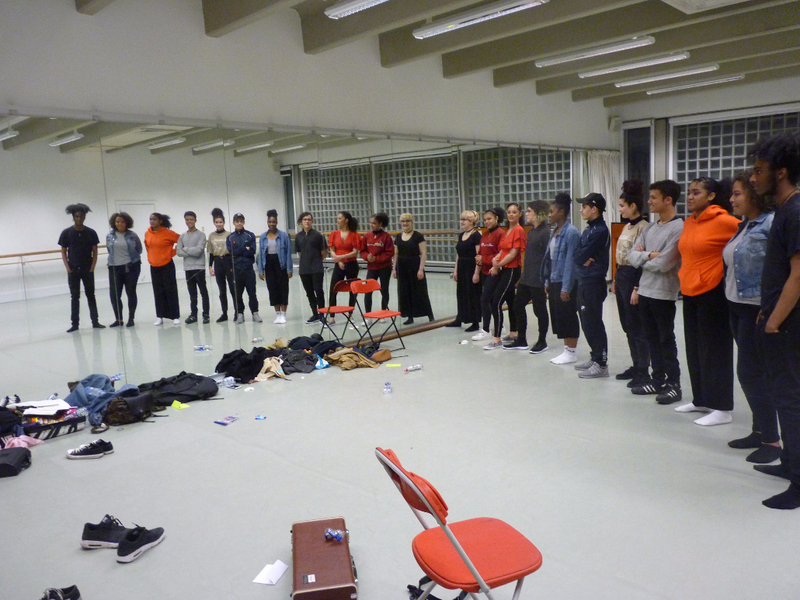 We will be working towards a performance so you need to come every Monday. We would like you to have a had a go at an instrument already and be able to play a short tune , rhythm or scale . 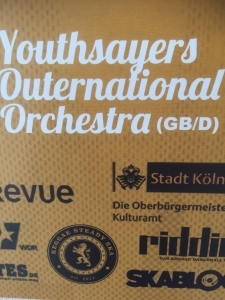 If you want to take part please email Robin at youthsayers@gmail.com we would love to hear from you. 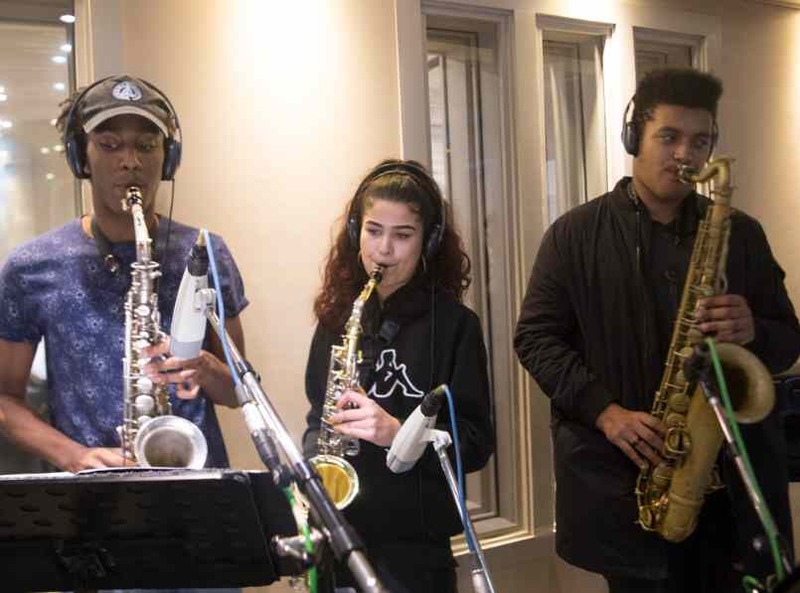 This project is run in conjunction with Lambeth Sounds and will take place at Lambeth Sounds Centre - Clapham Park Centre , Kingswood Rd , SW2 4JP , this is a FREE session and costs nothing. 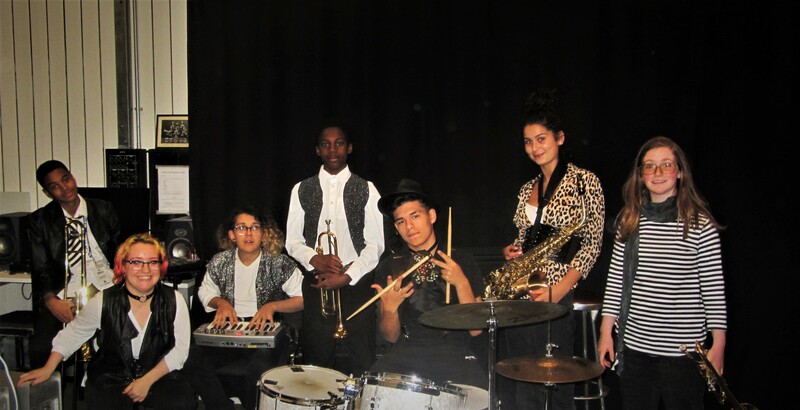 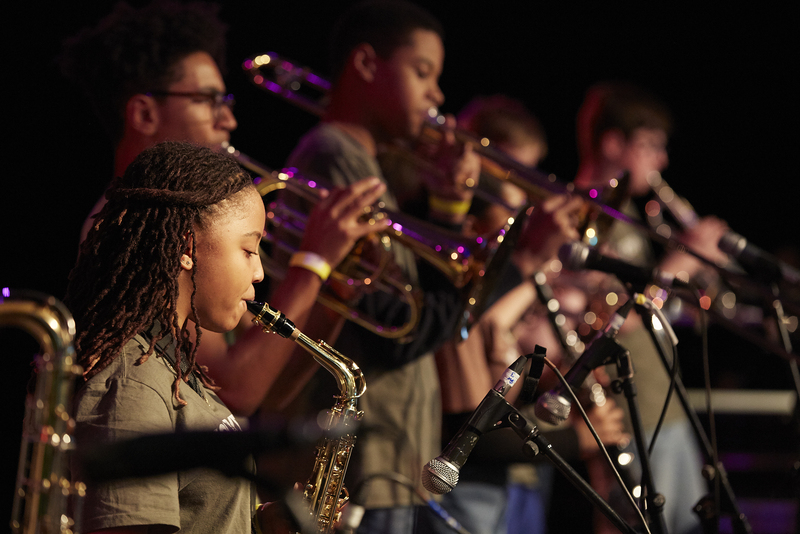 On 25th November 2018 , Youthsayers printed an amazing performance at The EFG London Jazz Festival as part of the Next Generations Concert that highlighted young and upcoming Jazz talent. We performed a 40 minute set received loads of positive feed back after the show. It was a pleasure to be involved in The London Jazz Festival again and work with event producers Serious. 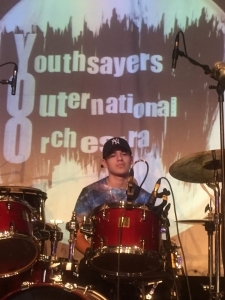 On 11th November 2018 members of Youthsayers , Raw Material Artists Development and Poets Benna and MGDLN performed at The Imperial War Museum . 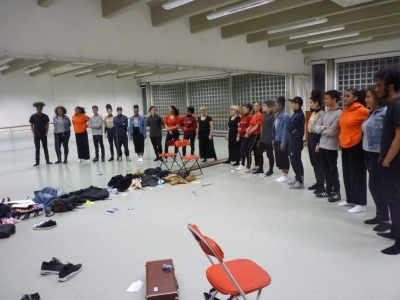 The artists devised a piece that incorporated poetry and music that depicted their feelings about war and how it related to Remembrance Day and the 100th anniversary of World War 1 Armistice Day. 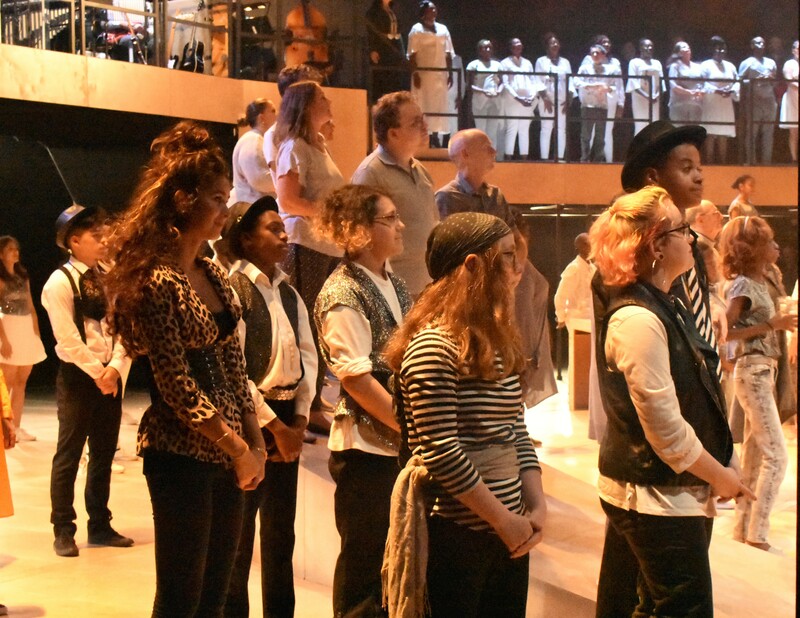 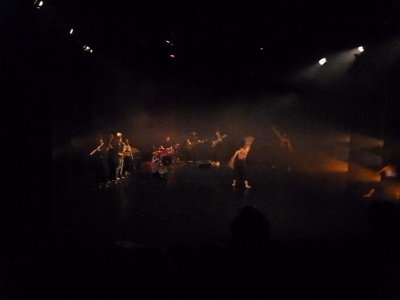 Three performances took place during the day in front of large audiences that were visibly moved by the work. 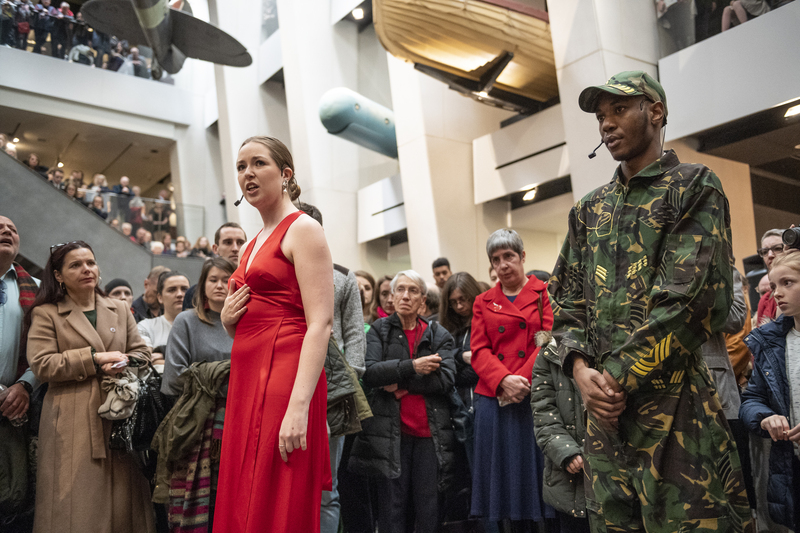 Remembrance Sunday in the atrium of IWM London. 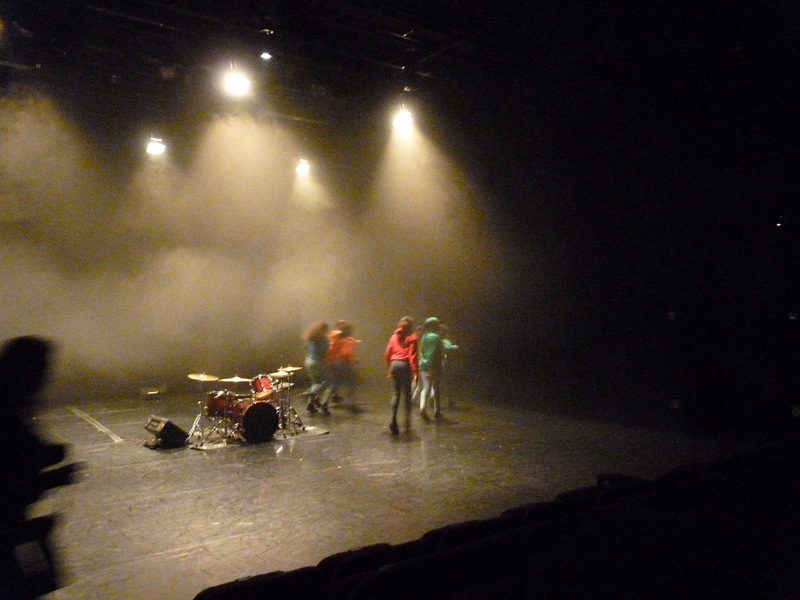 All sessions run from 5pm to 7pm Raw Material Music and Media , 2 Robsart Street , London , SW9. 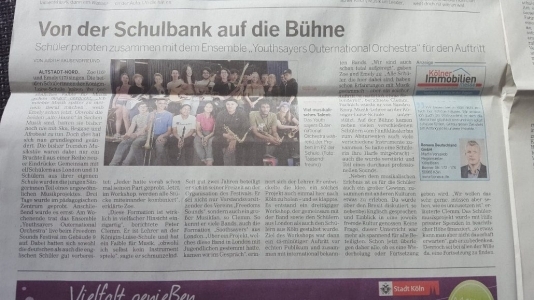 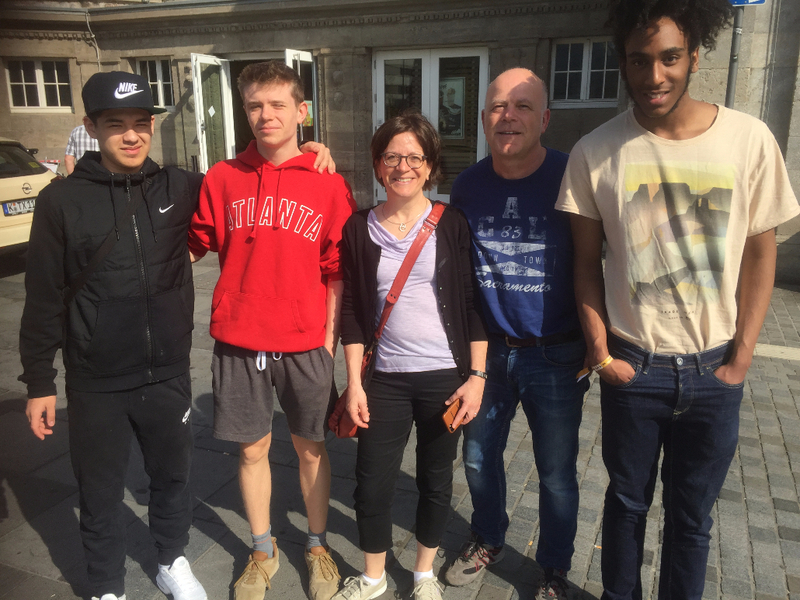 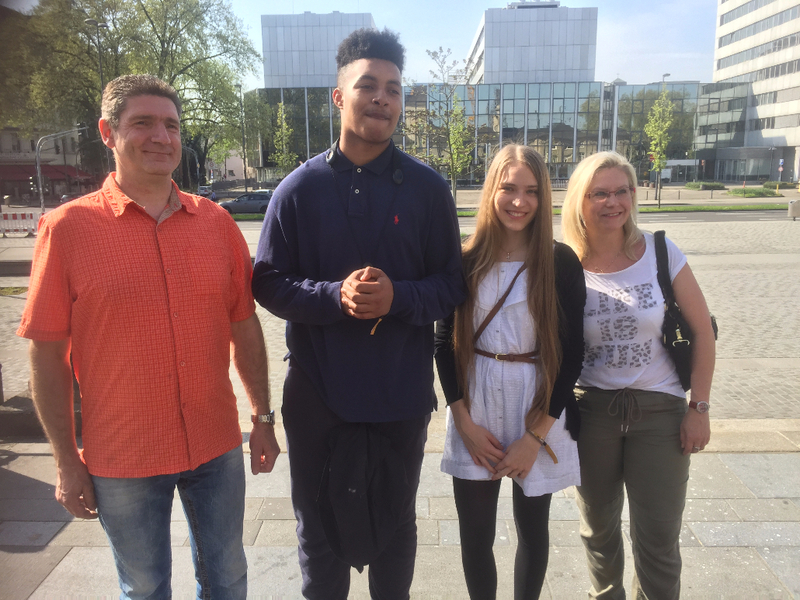 We had an amazing time working with students from Konigin Luise Schule (School) . 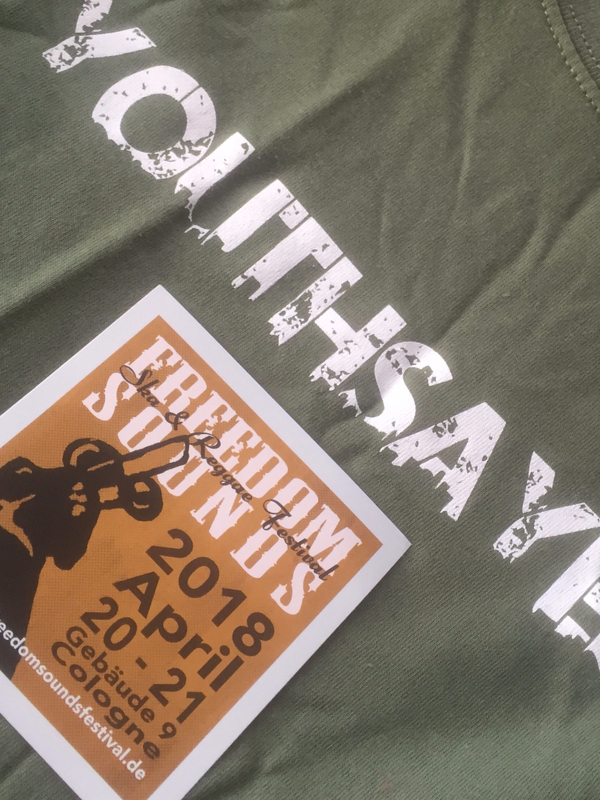 Youthsayers members were hosted by families from the school . 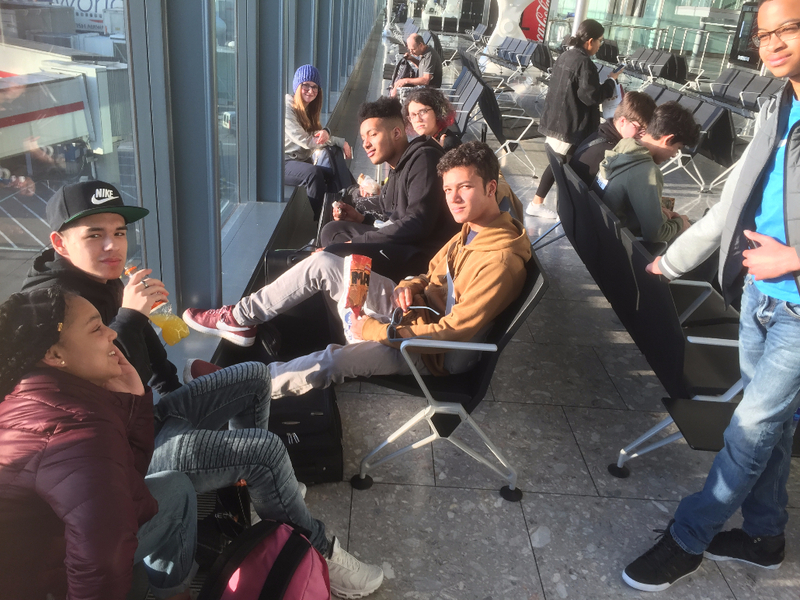 Everyone was so welcoming and friendly . 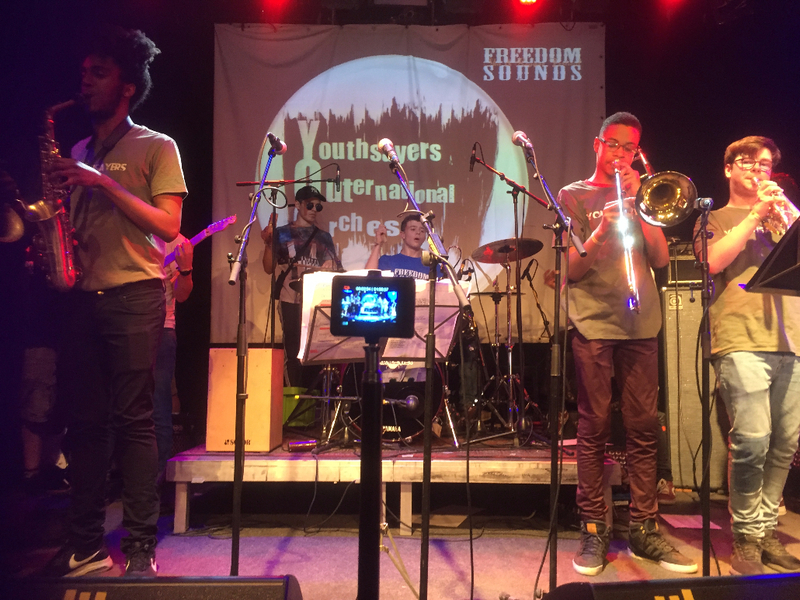 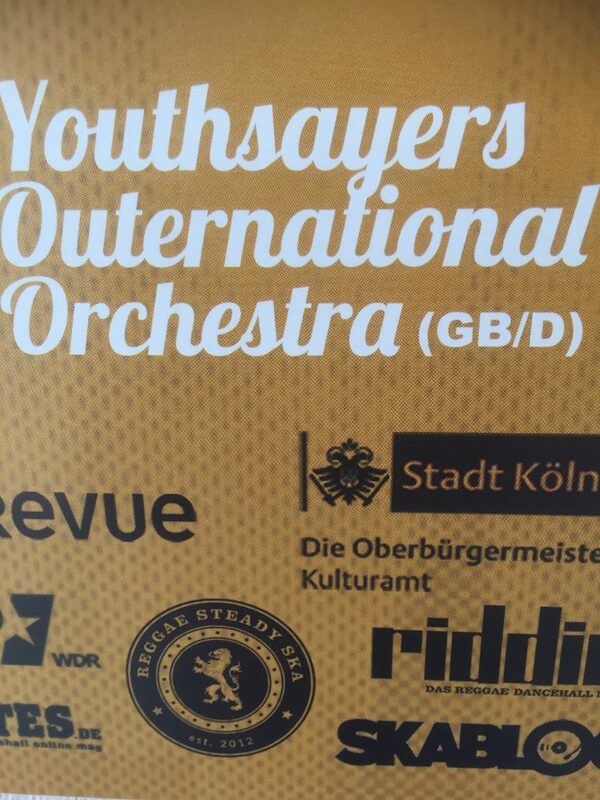 We worked on a set of music for 2 days in the school and then performed at Freedom Sounds , a great ska and reggae festival with an amazing line opened by us , Youthsayers Outernational Orchestra. 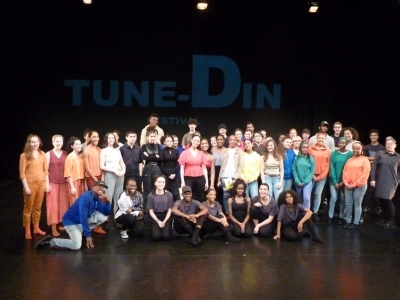 We took part in a project run by The Place London and Hakeem Onibudo. 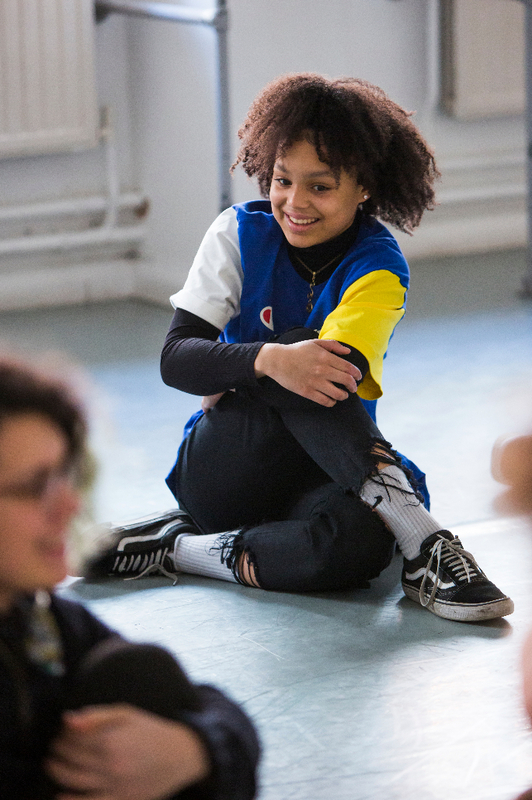 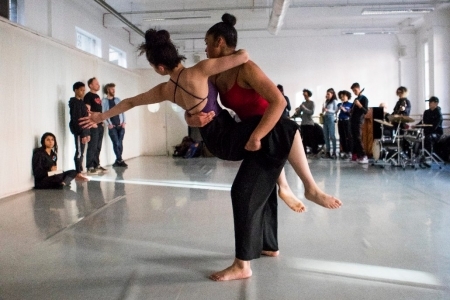 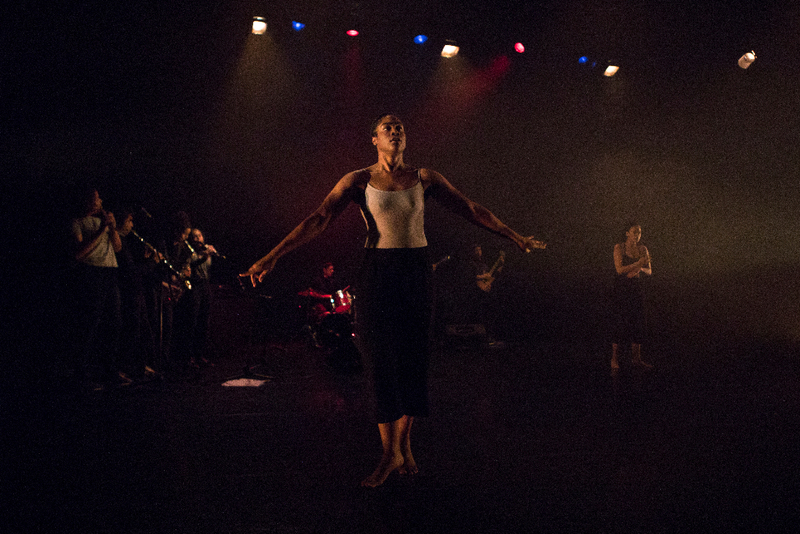 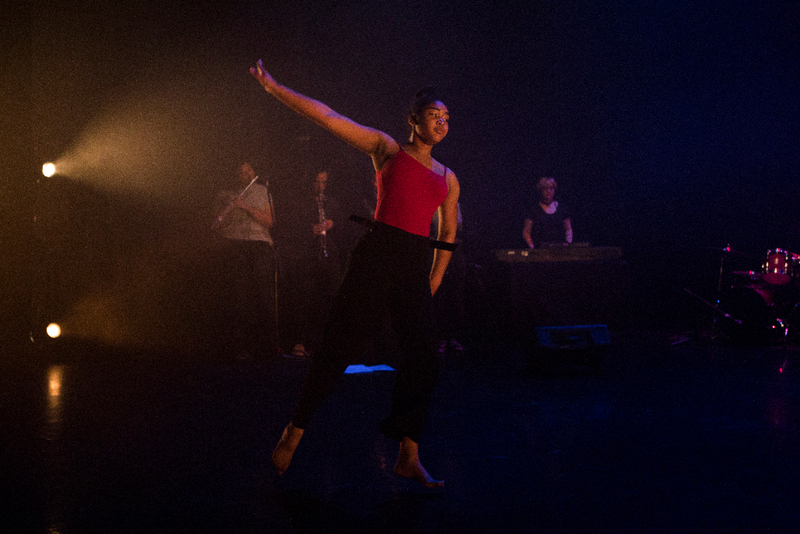 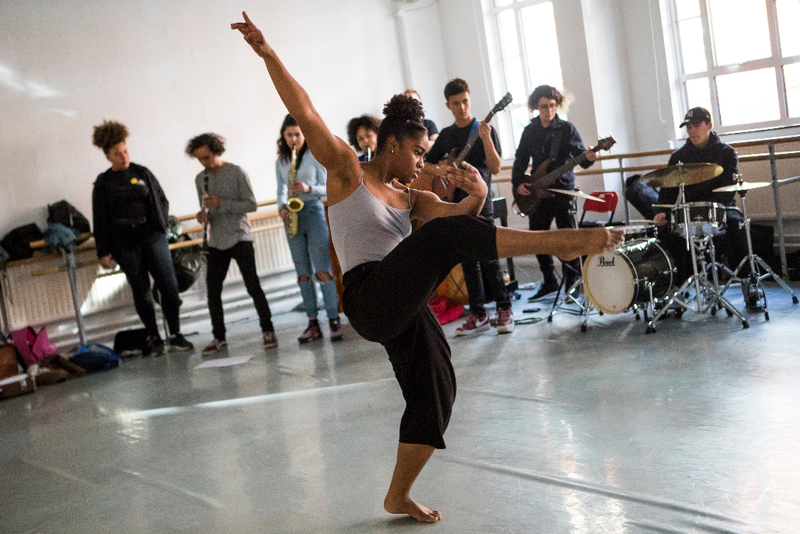 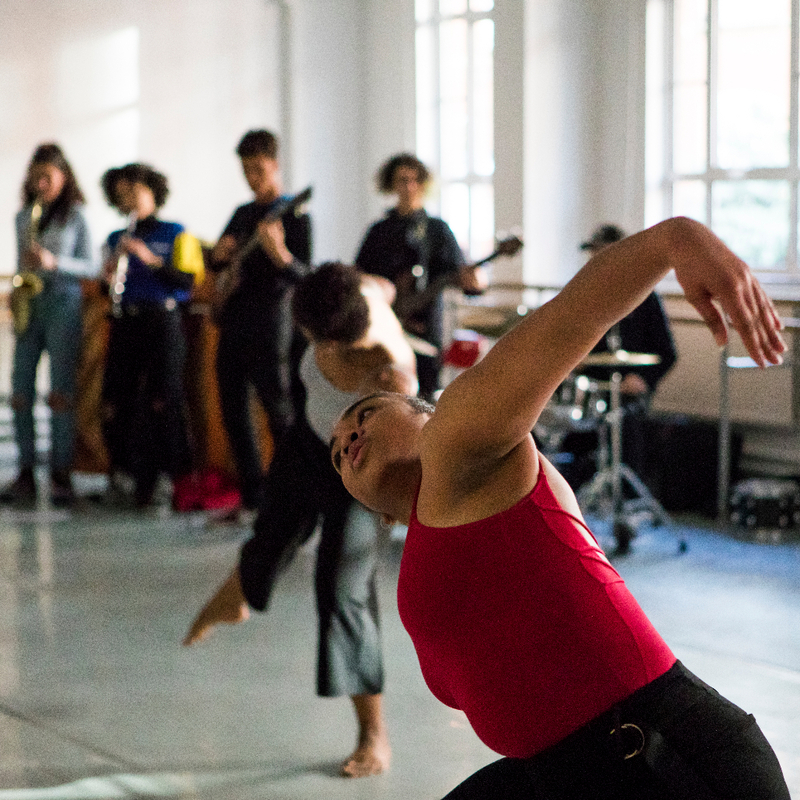 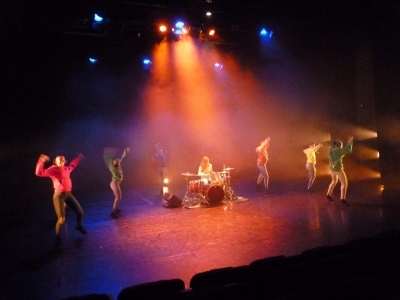 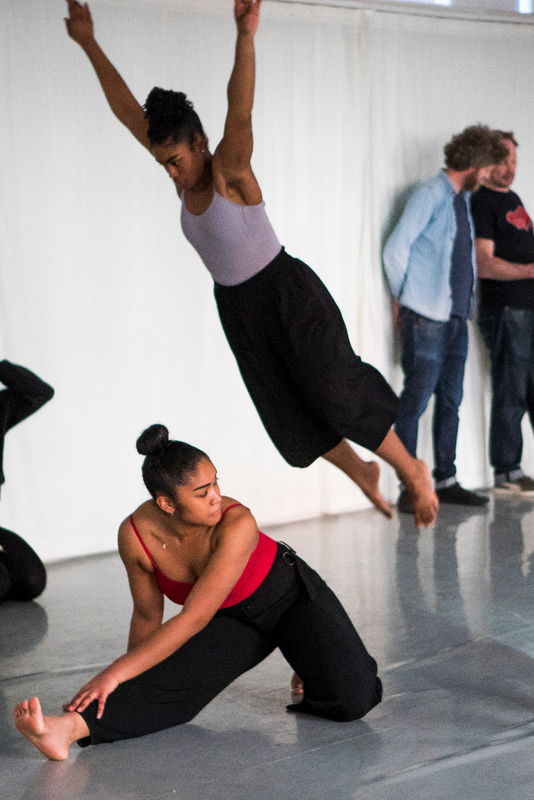 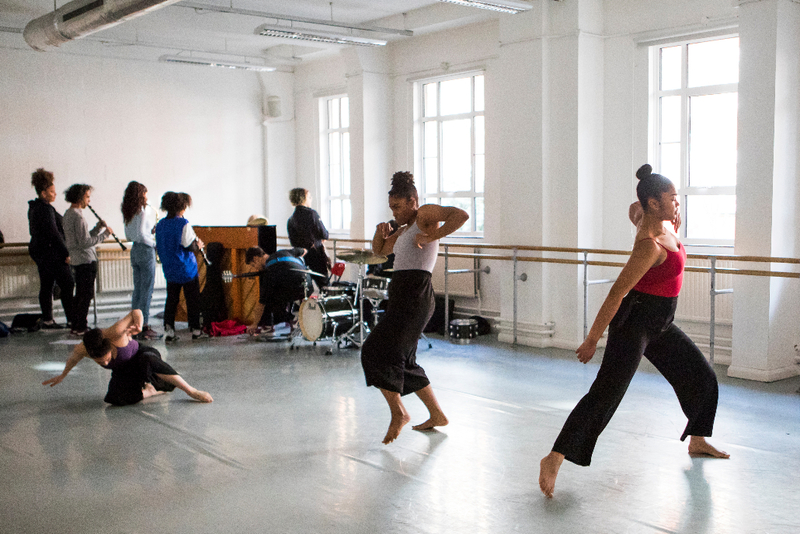 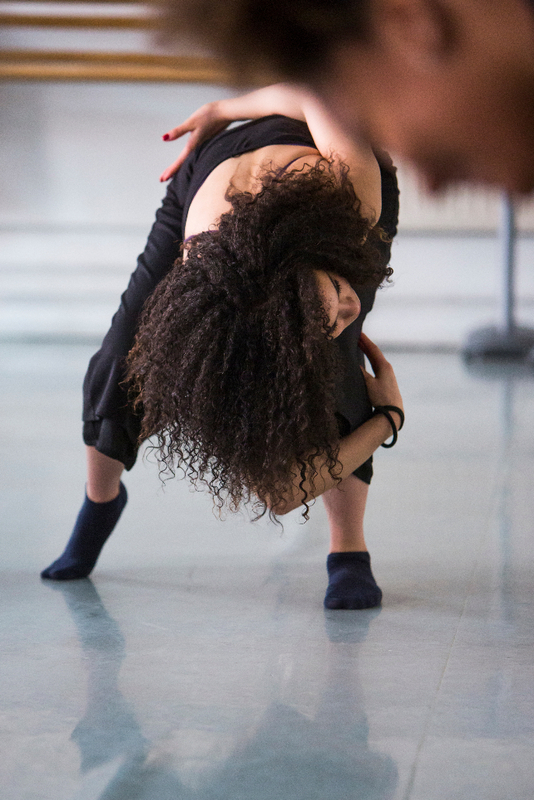 Tunedin brought together young music and dance companies with the aim of creating new work and increasing diversity in The Place , London . 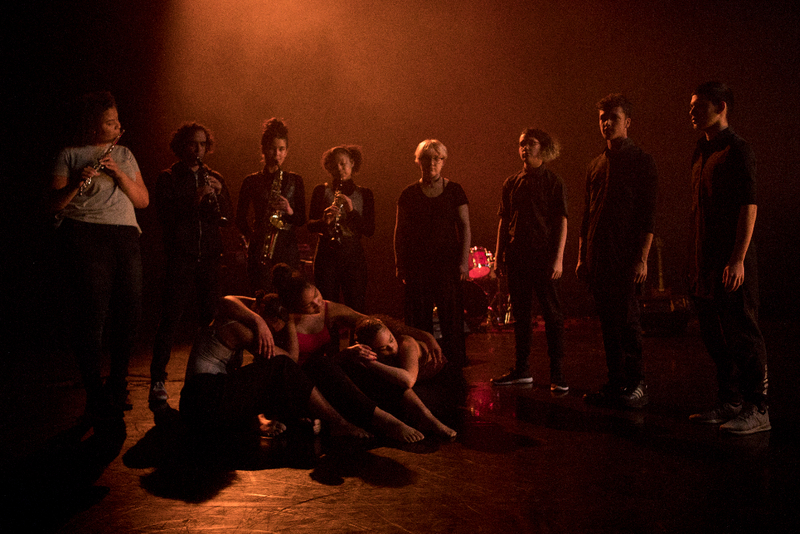 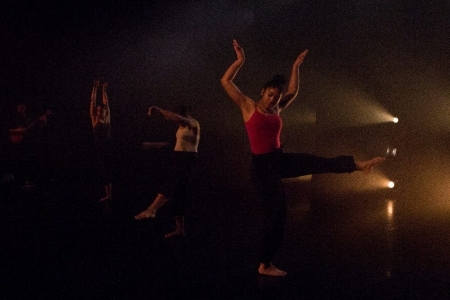 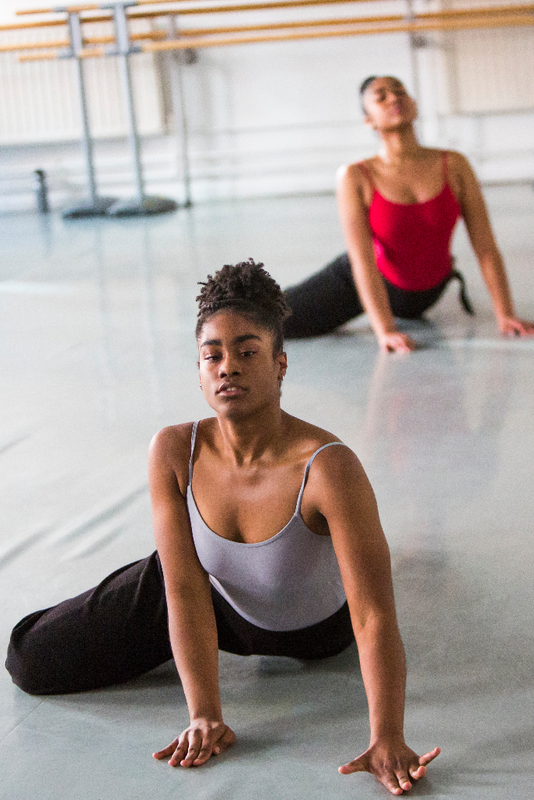 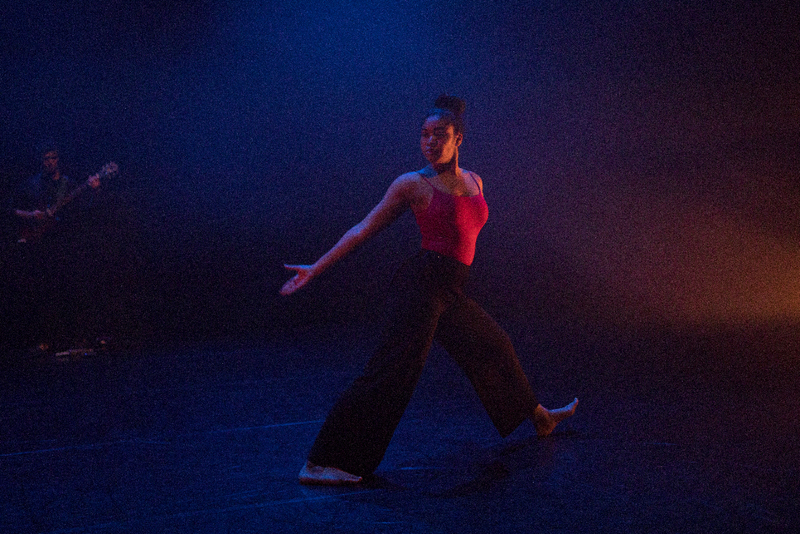 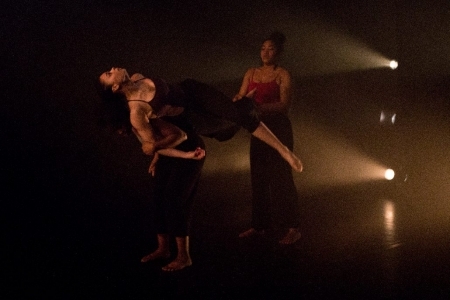 We worked with Artistry Dance and created a new piece that was premiered at The Festival in April 2018. 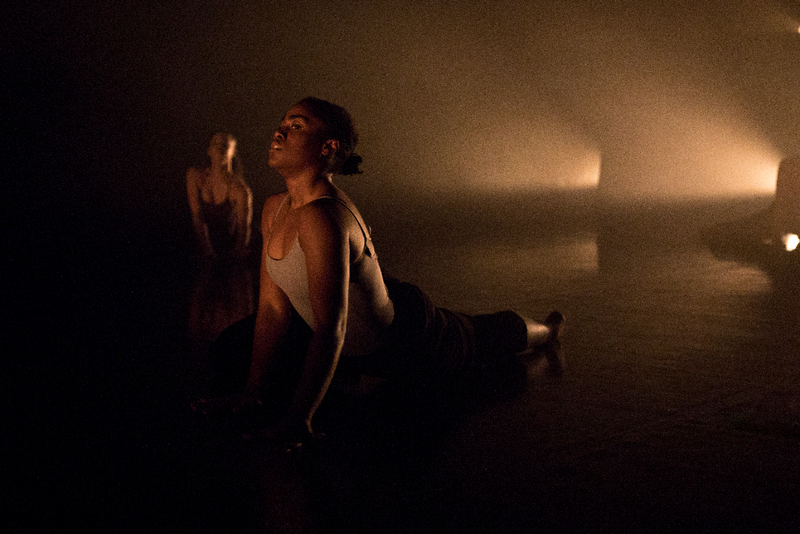 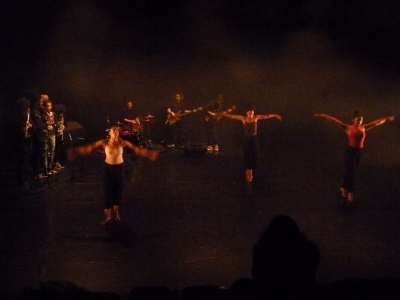 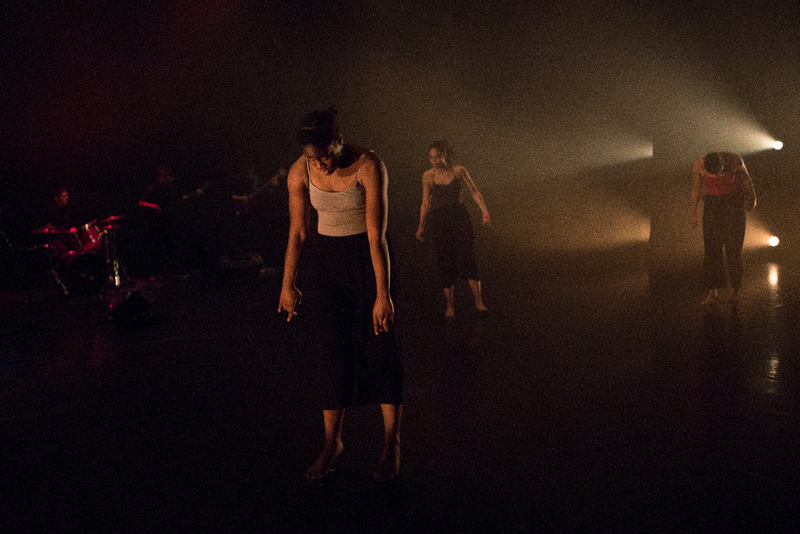 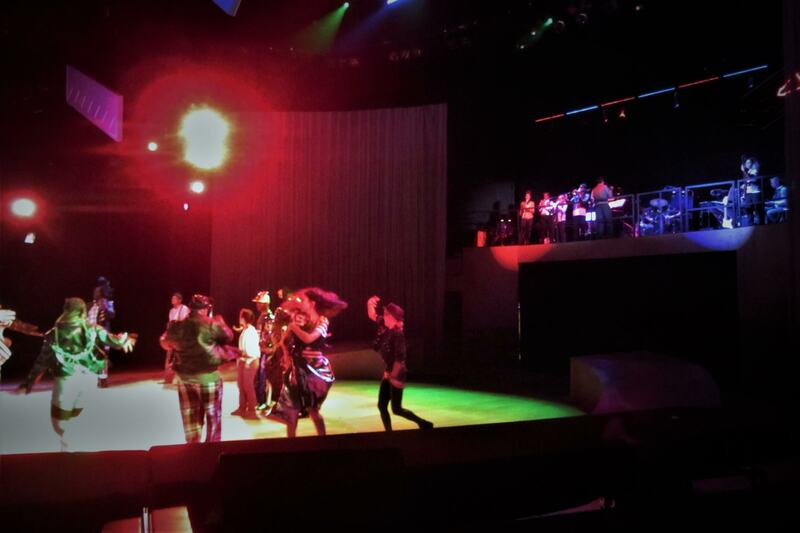 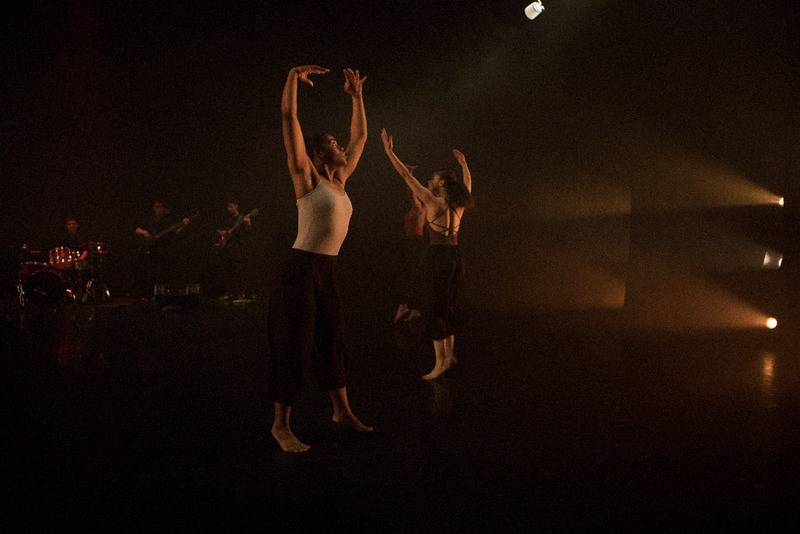 It was a new experience for Youthsayers as we have not worked with contemporary dancers before . 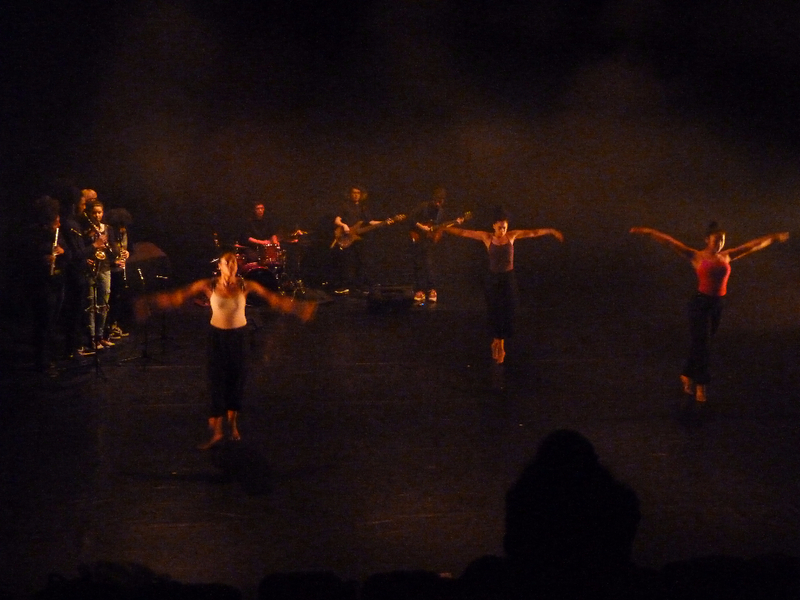 The project was a wonderful learning experience for the musicians and dancers and we were proud of our finished work. It was good to be part of an event that had profesional production values and work in one of the UK's best known dance institutions. We would like to thanks The Arts Council of England for their support on this project. 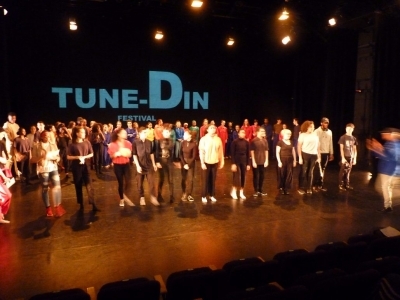 8 musicians from Youthsayers took part in the Tunedin Festival at The Place. 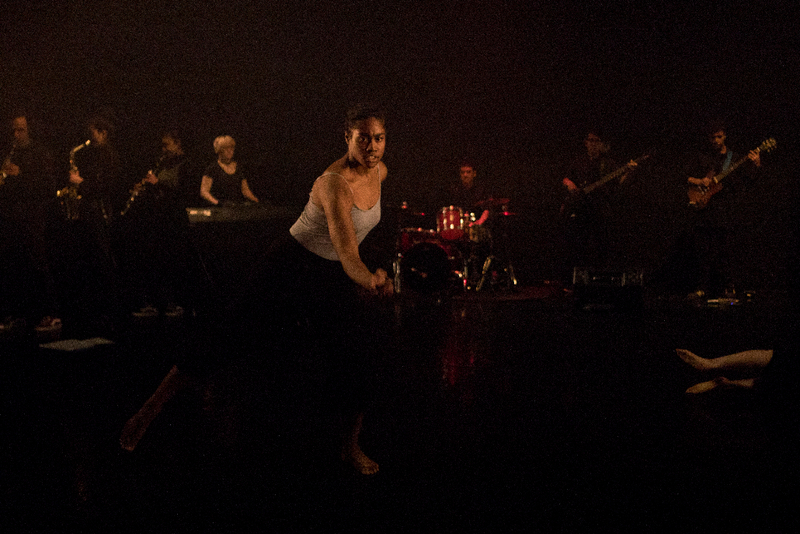 We worked with Artistry Youth Dance over a 4 month period to create a piece of new work with live music and contemporary dance. 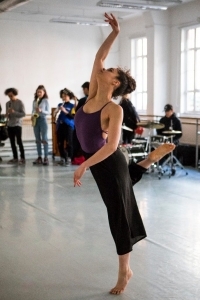 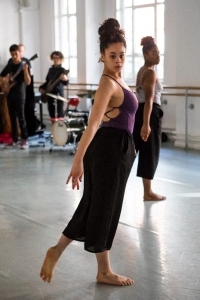 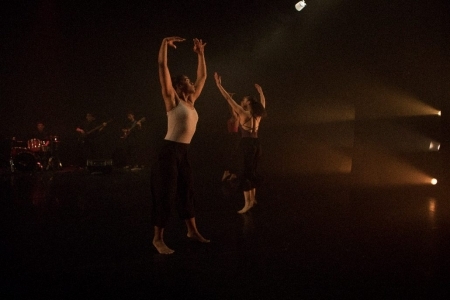 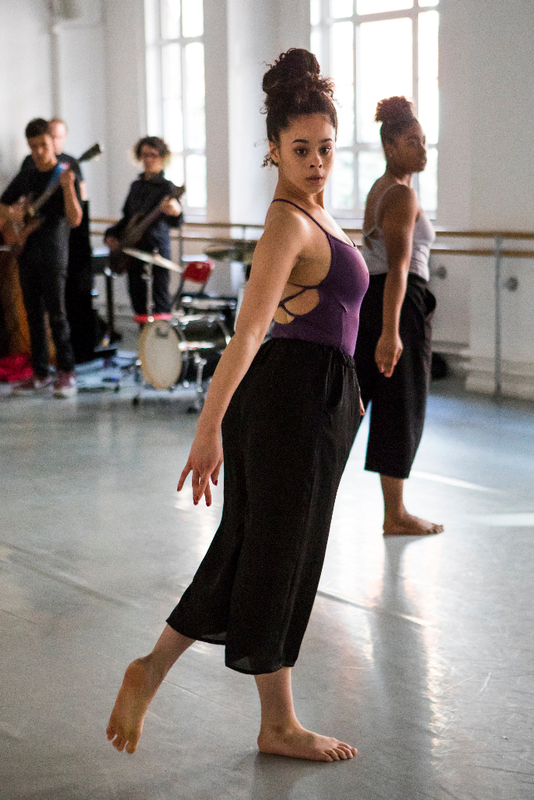 The participants had a new experience as the dancers had never worked with live musicians before and likewise the musicians had not worked with contemporary dancers. The rehearsal process was interesting and challenging and the final show (April 7th 2018) came together to stunning effect. 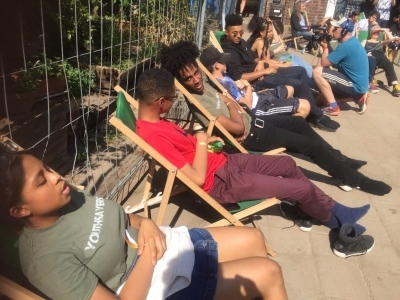 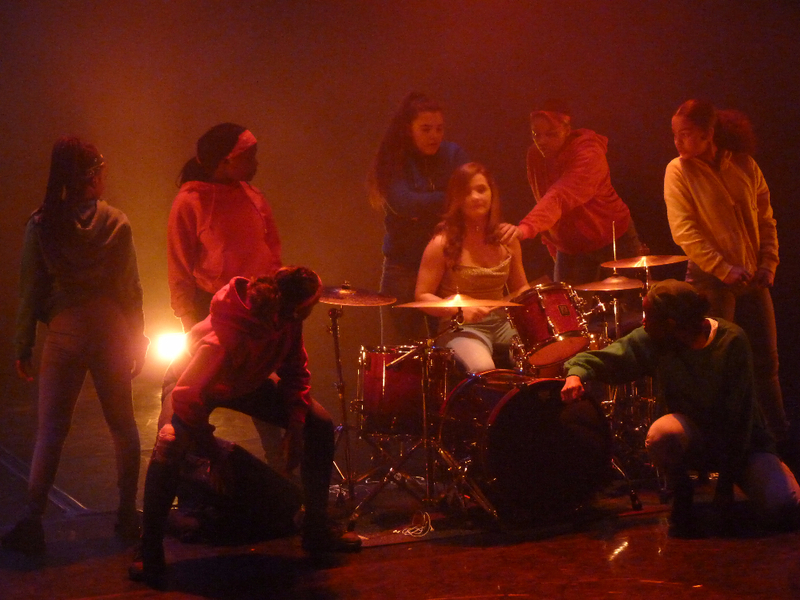 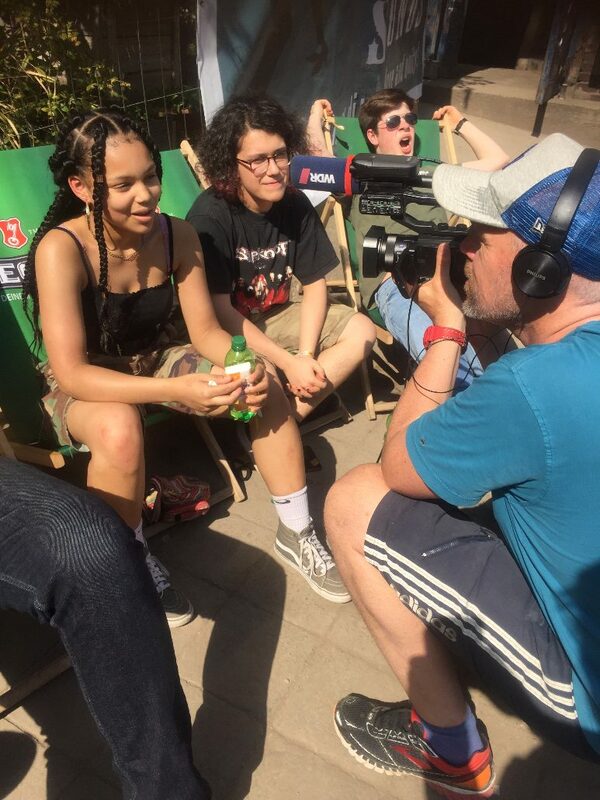 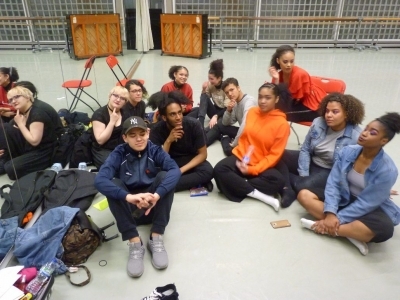 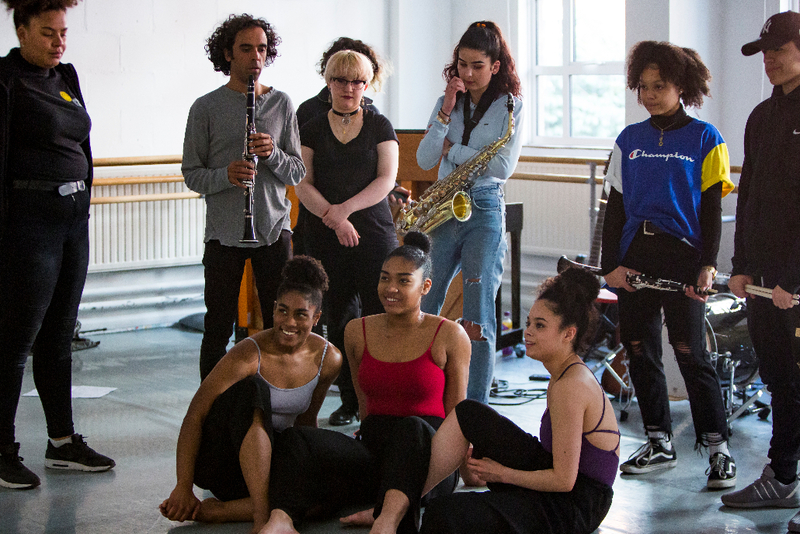 Other companies involved included Raw Material Music and Media and Impact Youth Dance.We would like to thank Hakeem Onibudo at The Place for devising and producing the festival and all the staff at The Place. 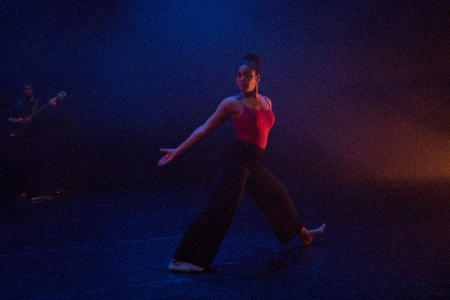 Also thanks to Kamara Gray the artistic director of Artistry Youth Dance. 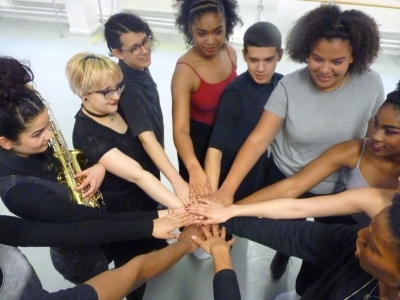 Gratitude also goes out to Arts Council England for supporting this project.